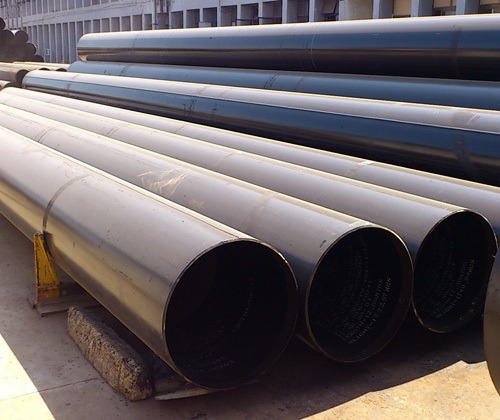 Inconel 625 Flanges, Slip on Flanges, Blind Flanges Manufacturer, Supplier & Exporter in India. 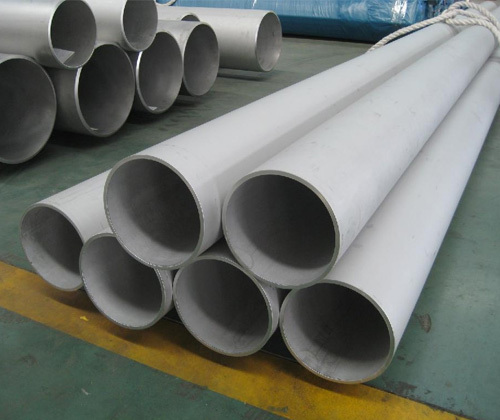 We are also manufacturer, supplier and exporter of Inconel 625 (werkstoff nr. 2.4856) Forged Flanges, Plate Flanges, Big Diameter Flanges as per customers drawing or specification.